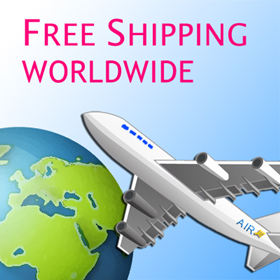 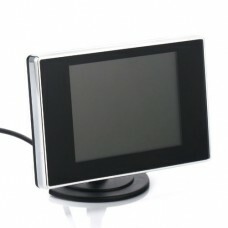 Features: Designed with small and exquisite appearance, it is convenient to carry. 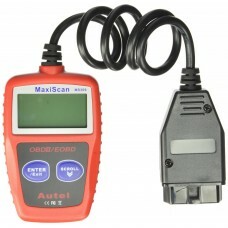 640 * 480 resolut.. 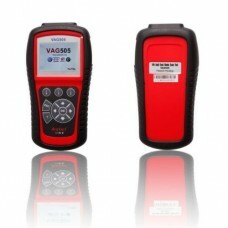 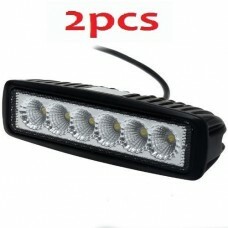 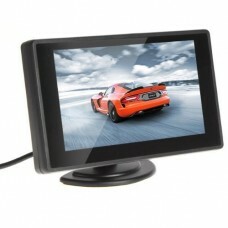 Car monitor temperature:- Work: -10 to 50 degrees C.- Storage: -30 to 70 degrees C.Car monitor color.. 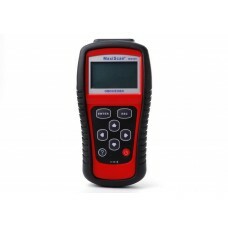 The MaxiScan CAN OBDII Code Reader provides DIYers easy as well as quick access to Diagnostic ..
MaxiScan® MS310 OBD II/EOBD CODE READERThe MaxiScan® MS310 OBD II/EOBD Code Reader provides .. 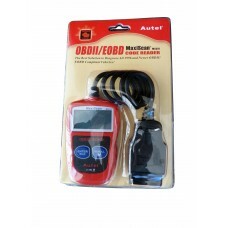 The MaxiScan OBDII/EOBD Scanner supports all nine OBDII test modes on all OBDII compliant vehicles t..
Works with Volkswagen, Audi, Seat and Skoda vehicles sold worldwide since 1996Reads and erases Diagn..
RioRand 18w LED Flood Work LightHeavy duty housing is designed for extreme conditions. 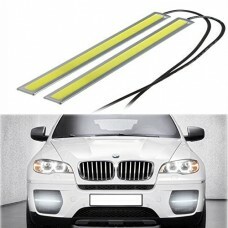 Ultra bright .. 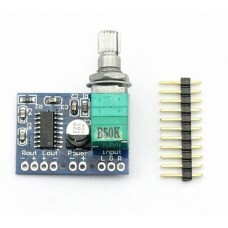 Features* Operating voltage: 2.5V-5.5V* Maximum output power: 3W*2(5V 4Ω)* PCB size is about: .. 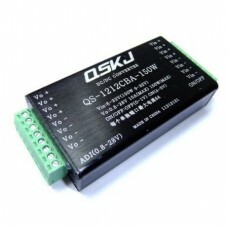 Specifications:Module Properties: non-isolated buck module (BUCK)Rectification: synchronous rectific..
- Battery capacity: 15000mAh.- Input: 12V, 2A.- Output: 5V/2A, 12V/2A, 19V/3.5A.- Starting current: .. 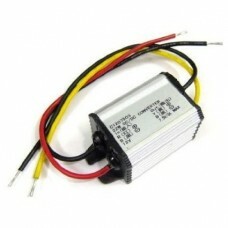 Size: 83 (L) x 45 (W) x 19 (H) mm (excluding input and output terminals)Size: 101 (L) x 45 (W) x 19 .. 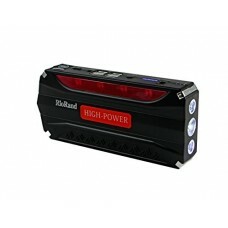 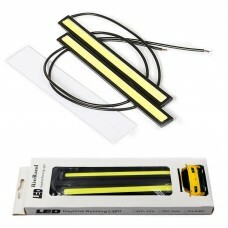 Condition: RioRand® Brand new COB LED lightsPackage includes: 2 pieces of COB LED daytime runnin.. 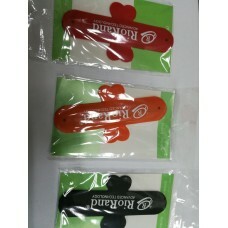 Brand: RioRandSize(Approx. 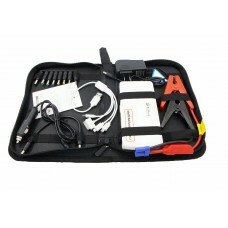 ): Total L 6 3/4" x W 5/8" (17cm x 1.5cm)Color: 6000K Xenon whiteWorking V..
Output votage at auto start end 12v Dimension:170*79*32mm USB output:5V2A Charge mode:CC/CV 15V 1A S..